Truro School Sixth Form has been identified as the top-performing co-educational A-Level provider in Cornwall. 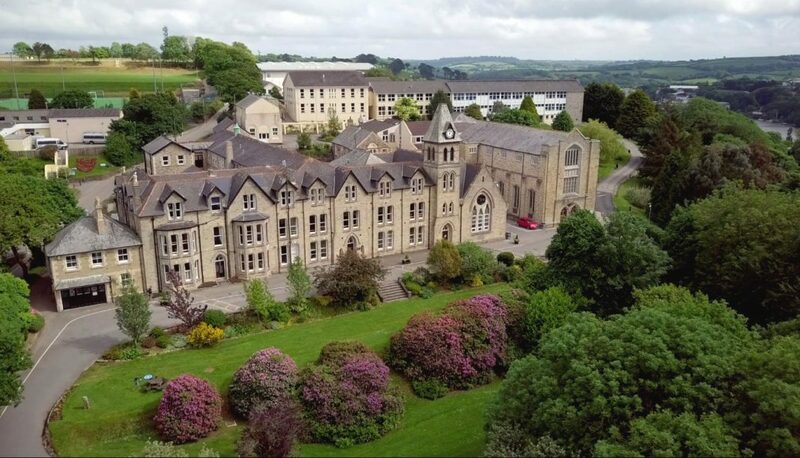 The county’s school league tables show Truro School Sixth Form as the leading co-educational A-Level provider in Cornwall for both the average grade received and percentage of students achieving AAB or higher in at least two facilitating subjects. Truro School Headmaster, Andrew Gordon-Brown, said: “We are delighted to be the leading co-educational Sixth Form in Cornwall but I believe that what we offer at Truro School is much more than a statistic.